There are times I think that sending my kids off to school would make life a little easier. When I’m trying to pack up the house to move is one of those times. As I’ve thought ahead of what these days of packing would look like I have come up with some ideas that have helped in homeschooling and packing. 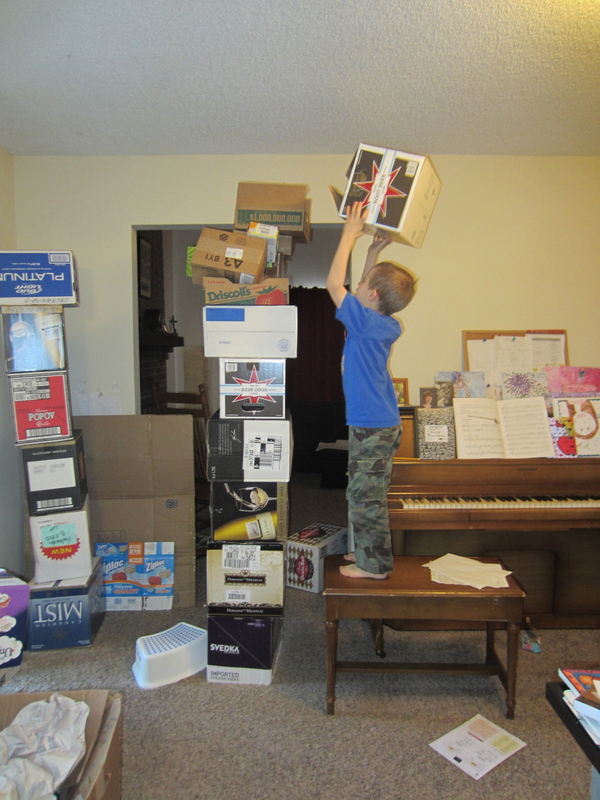 Here are some ways we are homeschooling while we get ready to move. Plan to take time off ahead of time. If you know you’re moving ahead of time, you can plan to take some days off. You can do more school when you would usually take a break, start the school year earlier, or go a little later with some summer school. Lighten the load. If you still want two keep the studies going you could try doing school 2-3 times per week. Another option would be to just pick a couple main subjects that need extra work and focus on those. That way you are still keeping up with the studies but you still have extra time to pack. Let the kids school themselves. Kids can learn pretty easily on their own. Some ways we do this is through books, audiobooks, educational videos, and educational computer games. We have been using Spelling City and Timez Attack for some good review these days. Hands on life learning. Moving is definitely a good life learning opportunity. They can learn how to pack a box, trying to fit everything in, taping, and labeling. They can also learn how to downsize their belongings, especially if they have a little too much to fit in your new home. Another great life skill they can learn is helping around the house, getting chores done while mom packs. Don’t homeschool. Somedays it’s the best decision to just to not have anything planned and let them have a play day. My kids can play half the day away building with their legos and riding their bikes. What kid doesn’t like to play with boxes? Next Post Journey to a Healthier Me : What are you drinking? We moved two years ago, into a house that we started immediate renovations on. It was hectic! We took about a week off from schoolwork to settle in. The first room after the kitchen and bedrooms that we set up was the schoolroom. Oh, I also reached out to other homeschoolers in our new hometown even before we moved to make the transition as easy as possible for the kids. It was hard at the time, but now they love where we live and have lots of new friends. Thanks for sharing your experience, Patricia. Great advice, Paula. Hope moving is going well. I love the flexability that homeschooling allows a family. Good luck on your move and on homeschooling through it or not. 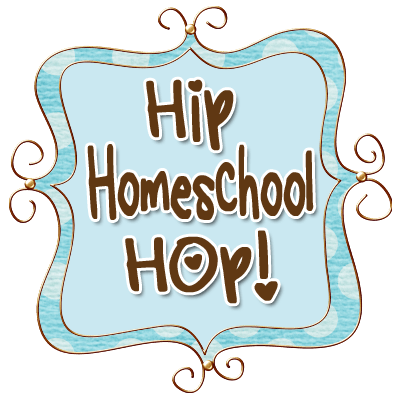 I am following from the Hip Homeschool Hop. Thanks, Rebecca! Flexibility is one of our main reasons for homeschooling. It is a blessing. Thanks for these tips and the reminder of the flexibility of homeschooling. We are moving mid-May and then again at the end of summer (we are building a house and have sold our current one, but the new house won’t be ready by our closing date, so we have to move somewhere in the interim). I’ve been stressing a lot lately about trying to get everything done. Your post has helped me to take a step back, and breathe!! I’m glad it was encouragement to you, Sarah! Sounds like you are going to have a busy summer. I pray that your moves go well! These are great! I wish I read them when we moved a little over 5 months ago, after having moved 4 months before that….yikes! I’m working on trying to let myself off the hook right now because of how “behind” we are. It’s ‘supposed’ to be nearing the end of the year and we’re only 12 weeks in to our main curriculum. We made sure to stick with math, writing & reading even through the upheaval, spent lots of time talking and playing games and reading books at the library….lots of life lessons and growth as a family this year. 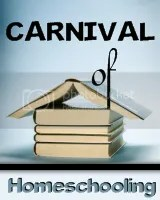 That has to be at least as important as where we are in our curriculum, right?!?! Thank you for sharing. 🙂 Here from the Hop! Danielle, it sounds like your kids had plenty of learning experiences as well as school. Remember you don’t have to measure by what lesson you are in in the curriculum, but by looking at how your child is doing. Have they grown and learned since the beginning of the year? And if they do have more learning to do, summer school is not such a bad thing. It’s not as if they will be sitting at a desk for 8 hours. They will learn for an hour or 2 and have the rest of the day to play. When we prepared for a move, we just read aloud some days (or evenings) and kept the flow of our theme going. I asked the kids to call me away from my packing and organising every 2 hours for a time together, and we’d do something fun and quick. We’d play catch, tag, “Simon Says” or just have a cup of tea together. I needed the break and they needed time together with me. When our family travelled for over a year, I kept the basics for homeschool in a small travel bag and we could start anywhere at any time. Despite the lack of continuity and a regular schedule, my children were all on target! These breaks and settling back in to school sometimes seems overwhelming, but life learning goes on and your children will be fine. I love your idea of having the children get you for a break. Thanks for sharing your tips, Nadene!